It’s been a number of very busy weeks… to say the least… I now feel like I am through the most hectic parts and look forward to a bit more breathing space. Having said that though, next week’s calendar looks as full as ever, but to quote a very dear friend: “all good stuff!”. 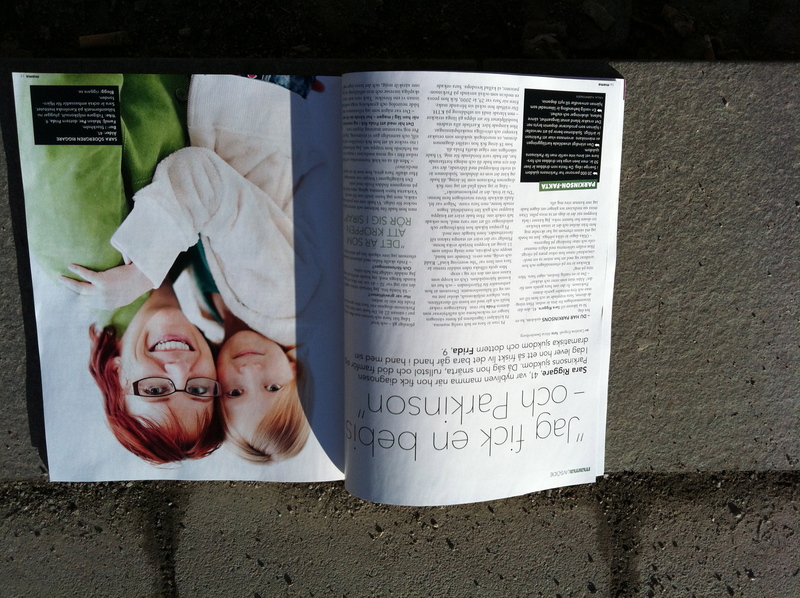 I am very proud and honored to be mentioned in two articles during the last week: The Economist and the Swedish “glossy mommy magazine” mama. The Economist had an article on the fantastic Quantified Self un-conference I attended in Amsterdam last November and I was mentioned in a very short paragraph (link to article). Don’t blink or you’ll miss it! My slides from the presentation mentioned can be found here.